Register for the 12th Annual Operation Smile 5K 2019 Fun Run/Walk & Kids' K today! The 12th Annual Operation Smile 5K Fun Run is thrilled to announce this year's event to be held on June 8, 2019. Every year, over 200,000 children are born with a cleft lip and cleft palate. This makes it difficult for these children to eat, speak, or smile. Operation Smile is an organization dedicated to performing life-changing surgeries to repair these cleft lips and palates for children who couldn't otherwise afford the surgery. All proceeds from this event will benefit Operation Smile. For more information about this amazing organization, please visit www.operationsmile.org. All registrations include a shirt (guaranteed before May 20th) and a ticket into a drawing for some amazing prizes. There will be some refreshments as well. 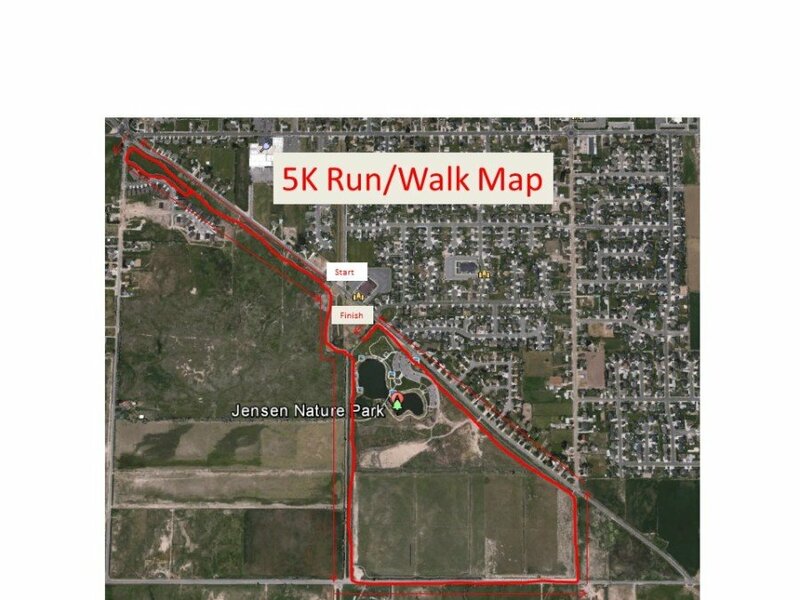 The 5K Fun Run/Walk will begin at 8:00 am at Jensen Nature Park in Syracuse, UT. The starting line is a short walk from the finish line. The route loops around the park, and is a paved trail race with few inclines that makes it perfect for all levels of runners and walkers. Strollers are also welcome! Please be mindful of other runners as at times the trail can be narrow. You do not have to register children who are in strollers unless you would like them to have a t-shirt and a ticket in the raffle. This is a timed race, but is considered a fun run. Times will be posted on the website at www.operationsmilerun.com on the afternoon of the race. Medals will be awarded to 1st-3rd for both male and female runners. 1st male and female will receive an additional prize. There are no age group prizes. The One Mile Walk begins at 8:00 am at the finish line. This route follows the perimeter of the park's pond, and ends at the finish line. Children in strollers are welcome, but do not need to be registered unless you would like a shirt and ticket into the drawing for them. Children who are participating in the Kids' K are also welcome to join their family on the walk at no additional cost. The Carter Jay McMerrick Memorial Kids' K (for kids 12 and under) will begin at approximately 9:00 am immediately following the 5K run. This will begin and end at the finish line. Kids will run approximately 0.5 km, then come back to the finish line. Parents are welcome to run with their kids, or push them in strollers. Registration includes a shirt, medal, and small prize. Day of Race Registration is available using cash or check at the park. Shirts will not be guaranteed after May 20th. Smiles from Many Miles: For a $28 donation, we will mail you a shirt (be sure to give your address during checkout. This includes shipping!). You can participate in this event at your convenience! 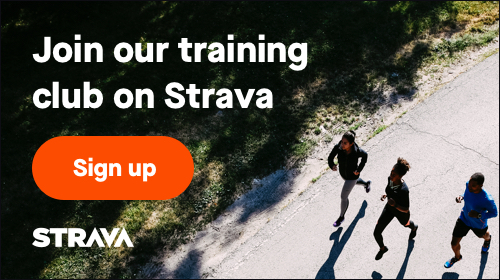 Must register before May 20th. Friends of the Race: For a $35 donation, you can have your name printed on the back of the race shirt. This includes one shirt as well. This registration needs to be completed by May 14, 2019. Additional race information can be found at http://www.operationsmilerun.com.